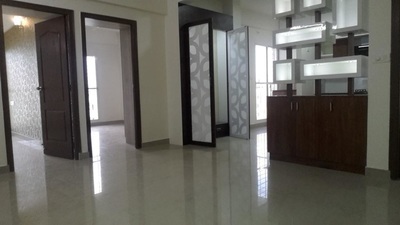 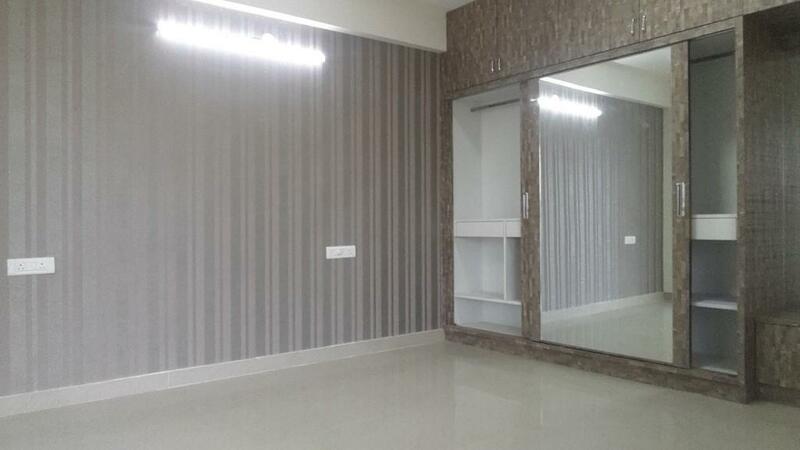 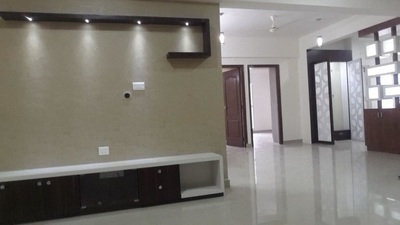 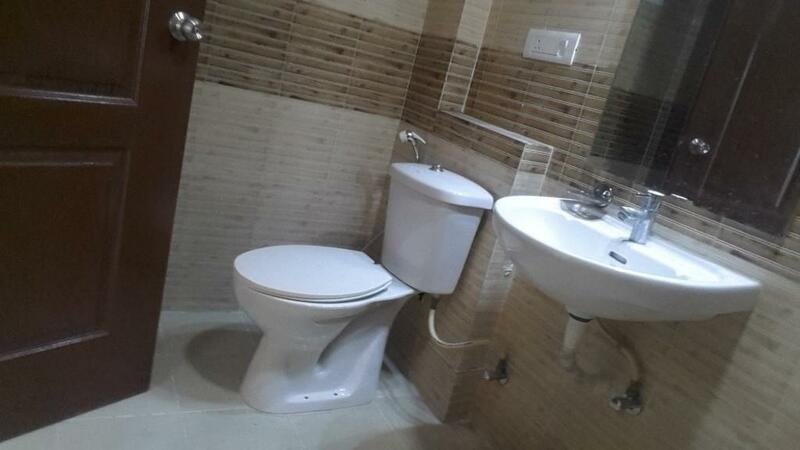 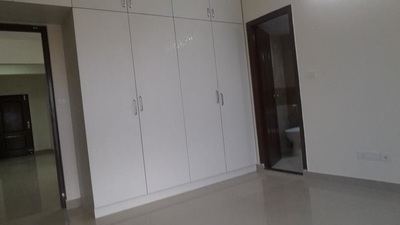 A lovely 3 bedroom apartment at Asset Aura at is available for rent. 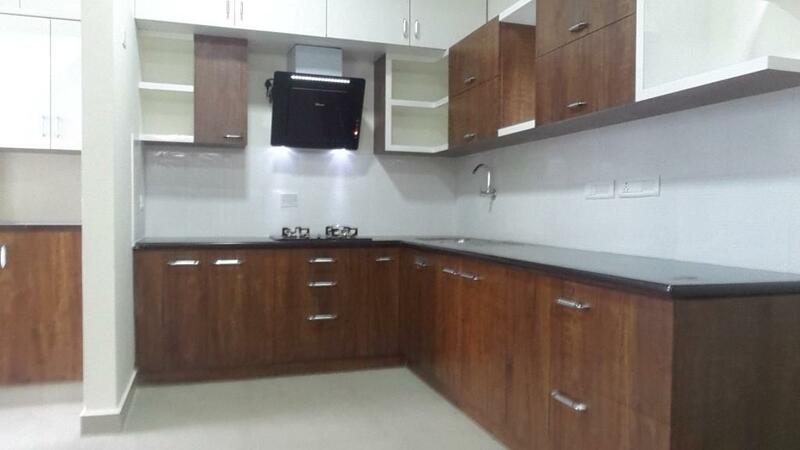 The house is semi-furnished with a modular kitchen, and wardrobes. There are 3 bedrooms, 3 bathroom, 1 balcony, common terrace, and a terrace garden. 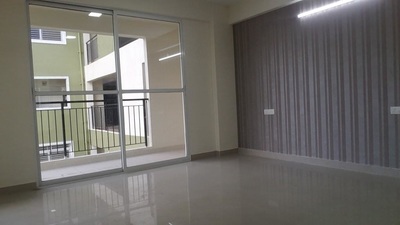 The unit has vitrified tiles and comes with 1 covered car park, The built up is 1800 sft, and the main door is west facing.